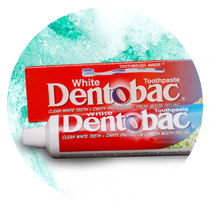 A comprehensive range of toothpastes that foray into the many tooth problems. 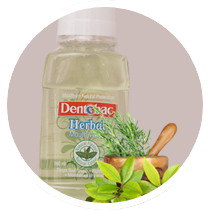 The complete range of dental care products to keep your teeth white and shining. 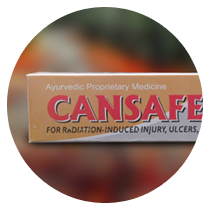 Itch Cream, Antifungal cream, Foot Care, Pet Products, Pain Reliever Oil, Cream, Gel, Ointments, Balm etc. 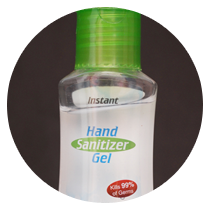 Absolute range of personal care products that keep your hygiene levels at the highest. Total skin care range for the flawless and forever young skin. 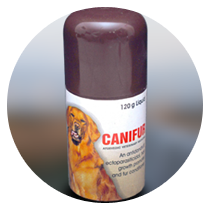 A wide range of quality pet products for their hygiene and health. 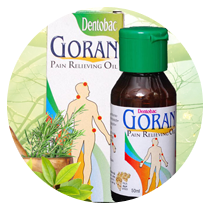 Many of the products shown on the website are third party / private label brands manufactured by us. They are displayed here to showcase our capabilities to make such and similar products. We do not own, market, and promote those brands / private labels. Any suggestion, complaint or business related inquiries to those private labels / brands should be sent to respective brand owners / private label owners directly. No one else may copy, use, disseminate or forward all or any part of our web sites data / images in any form.